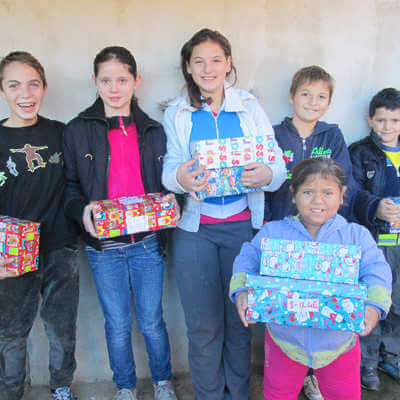 Arranging monthly sponsors for children in two Children’s Homes and supporting four homes with Christmas gifts. All sponsorship goes towards education, medical expenses, food & clothing. 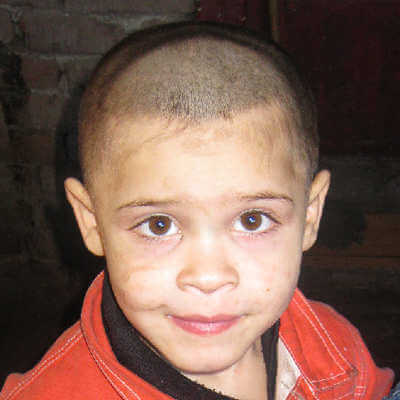 To provide financial support via sponsors to children being cared for in Christian run Children’s Homes. 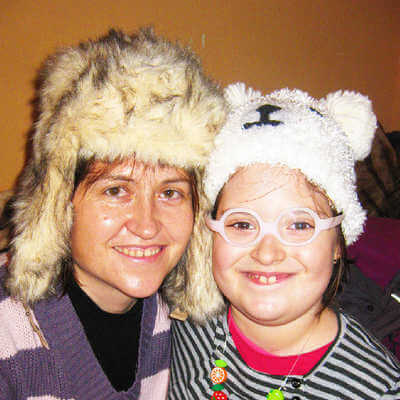 The Charity provides financial support for two Christian run Children’s Homes. 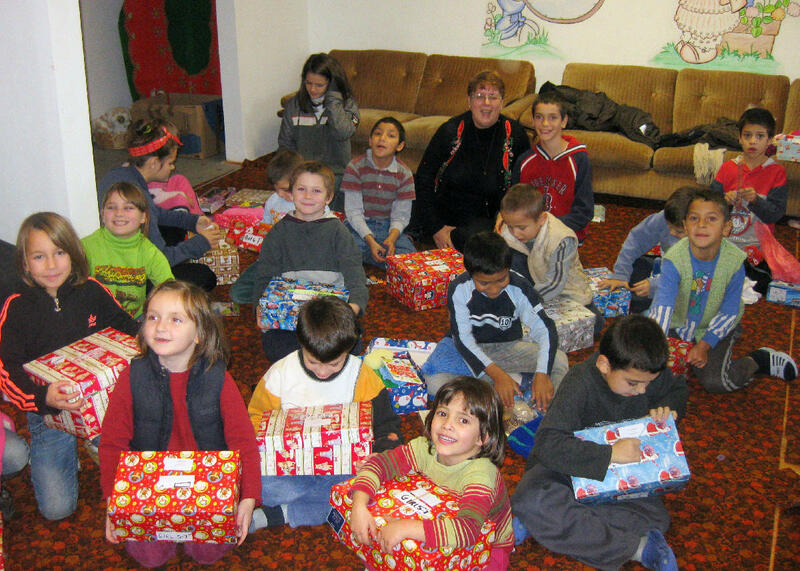 Located in Timisoara and home to a total of eight girls, six of which are sponsored through the charity. 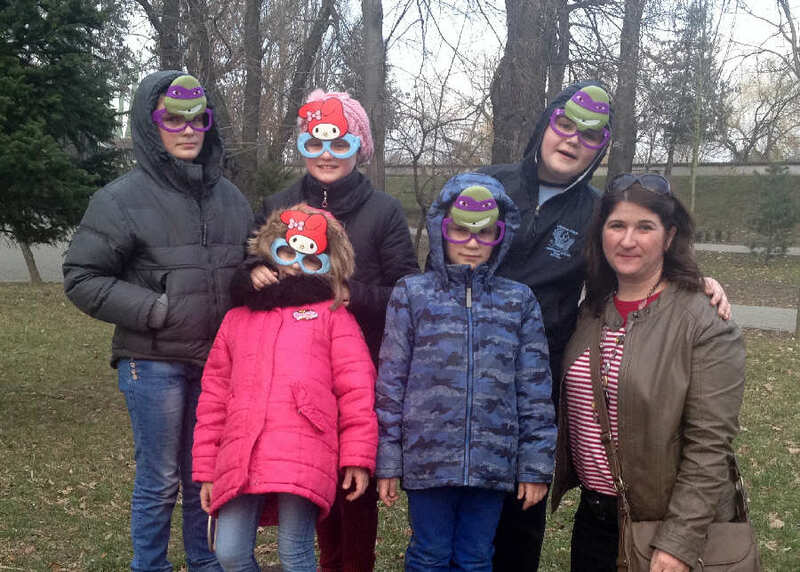 This is a warm and loving family type home run by a Romanian Pastor and his wife. 100% of sponsorship goes towards education, health care, food & clothing. 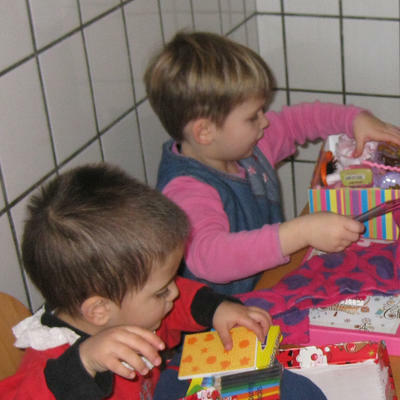 This facility accommodates 20 children and receives financial support from a German Foundation. 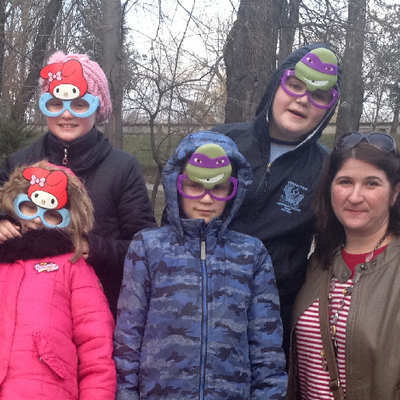 Irene and Wayne have a strong bond with the Tabita children from their days of living in Romania. 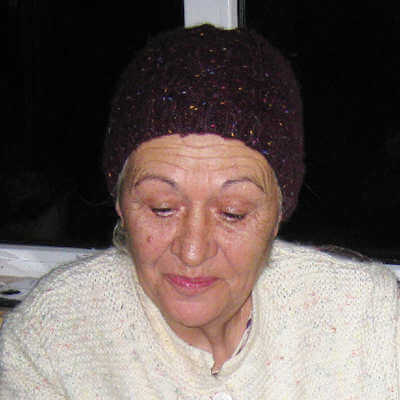 Irene taught English, cooking, craft making and led Children’s Ministries and Bible Studies. 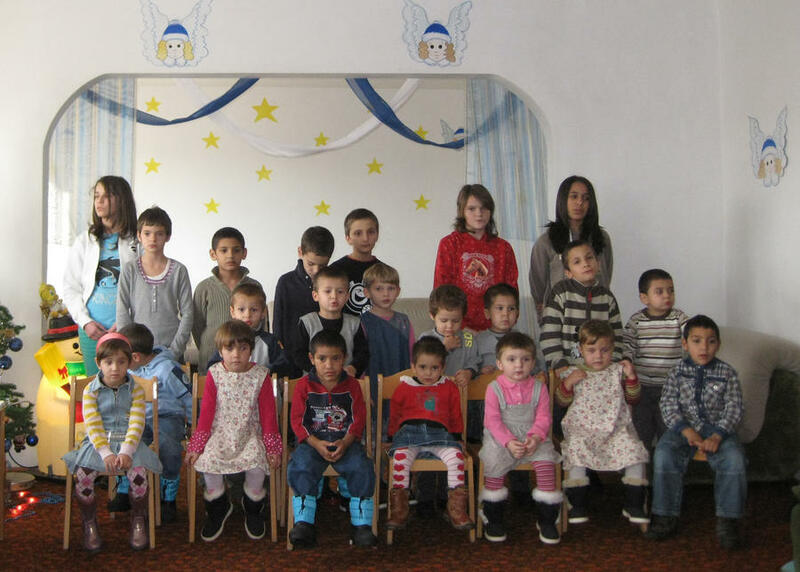 Our friend Adina does a lot of activities/excursions with these beautiful children, which we financially support. Our Trustees visit the Home whenever they are in the country. 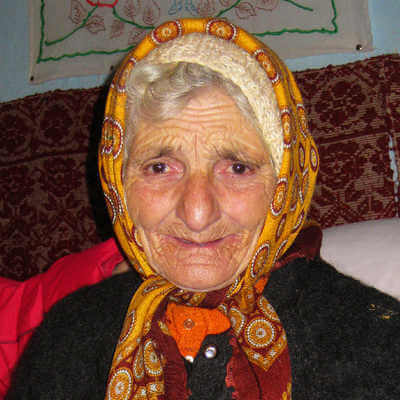 With the increasing cut backs in health and social welfare budgets many Romanian Foundations are struggling to survive. More Child Sponsors are required to ensure these vulnerable children, many of whom have experienced traumatic pasts, have a future. 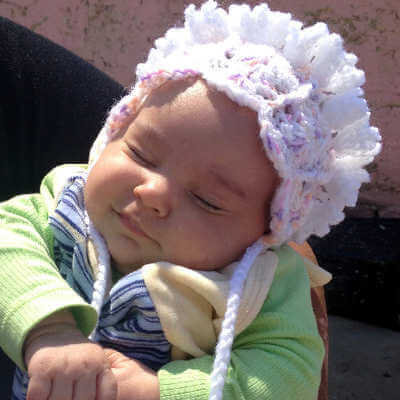 "Let the little children come to me and to not hinder them for the Kingdom of God belongs to such as these"